The ever popular and sold out biennial conference exceeded all expectations. 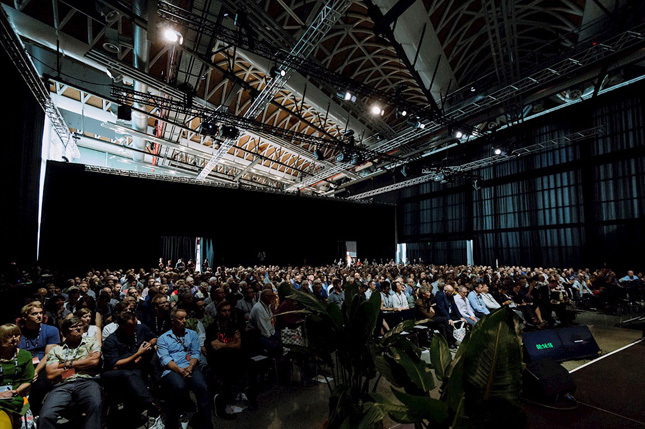 Held at Auckland’s Viaduct Events Centre from 9-11 February, New Zealand’s architecture professionals, graduates, students and members of the public were given the opportunity to listen, learn and be inspired by world leading practitioners. With a notable talk from Alison Brooks, of Alison Brooks Architects in the UK, on the ‘ideals and ideas’ surrounding her practice and the ‘ideals of architecture’. In February I attended the Bi-Annual NZIA Conference in Auckland, and if there is a platform where architects can get together and discuss deeper issues concerning the profession, then this is it. 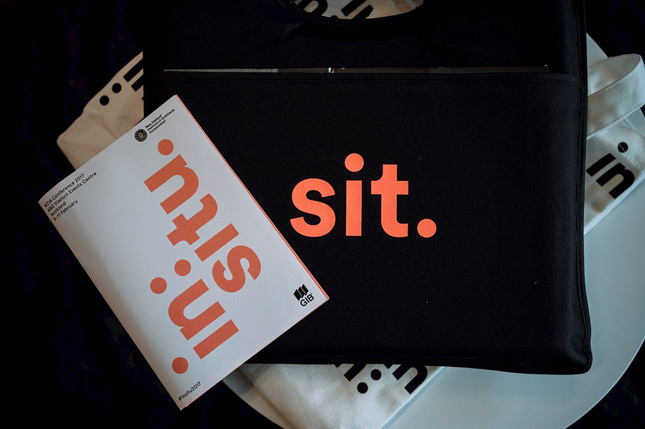 Titled in:situ, which means in place, the themes of the conference centred on place and placelessness, and the gravity of the current world situation playing out after decades of market-led neo-liberalism and the recent re-emergence of aggressive nationalism. Alison Brooks’ talk impressed. From the UK, Brooks stressed the importance of Ideals ahead of Ideas. Ideas can be too easy, she said, possibly offhand, a busy architect tossing off another project with a bunch of familiar ideas that each time they’re used and claimed as metaphors they instead approach the status of cliché; whereas it is more meaningful and undoubtedly harder to develop ideas that work towards fulfilling ideals – and her ideals are Authenticity, Generousness, Civicness, and Beauty. What, for example, is generosity in architecture? A bunch of stuff at the conceptual level and at the practical level – public generosity – improving and giving to the local condition; spatial generosity – volume, height, procession, light and shade; contributing to a communal landscape – awareness of the building or park next door, the neighbourhood, the civic realm; and adaptability, sustainability, regeneration. Beauty has for the past 100 years been a difficult subject for architects, thanks to the legacy of International Modernism, past assertions that ornament is crime, or that the building is a machine. But beauty, she said, generates a sense of attachment and identity, expresses the value of citizenship, of care and craft, of art, and is a universal sentiment like love.